The second of our limited edition trilogy series has been launched! 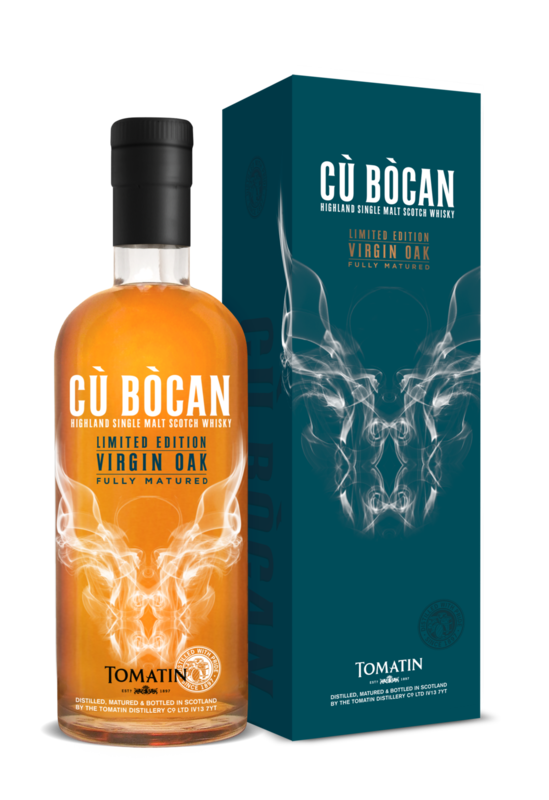 This exclusive limited edition showcases the influence that Virgin Oak has on our lightly peated single malt. Clean and zingy with hints of smoke and warm spice, this fully matured Virgin Oak limited edition will not disappoint! The Virgin Oak Edition is available now, contact your usual stockist for details! Lively citrus fruits – lime juice and lemon sorbet. Oak driven flavours of vanilla, coconut and candy floss soon emerge with rosewater, red berries, fresh pear and pineapple in the background. Warm pecan pie with vanilla ice cream. Baked apples with cinnamon and toffee and just a touch of smoke. Clean and zingy with pleasant spice.